Explore. Indulge. Enjoy the West Coast. 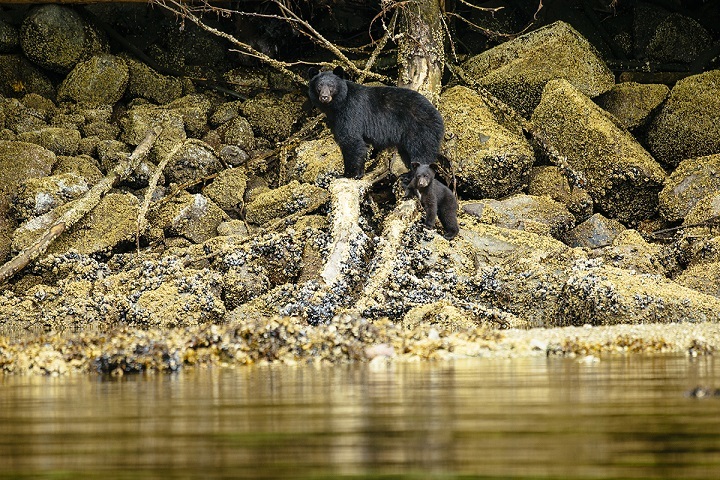 Our Wildlife Lodges at the Canadian West Coast are 5-Star luxury experiences on the doorstep of nature. Travel into the heart of Canada's great wilderness and indulge yourself in superlative service, unforgettable adventures and iconic moments. For example? From whale watching, over heli fishing, to sliding down a chute from a historic yacht, our resorts in the wild have everything to offer. Get on the back of a horse before relaxing in luxury facilities. Our Rustic Ranch itineraries have everything you need to finally disconnect from all the stressful things in your life. The remoteness of every single place, combined with luxury service and day-to-day outdoor adventures will make your journey to the roots unforgettable. Bonfires, Horses and Spas! We are experts in customizing and creating unforgettable luxury holidays for you. 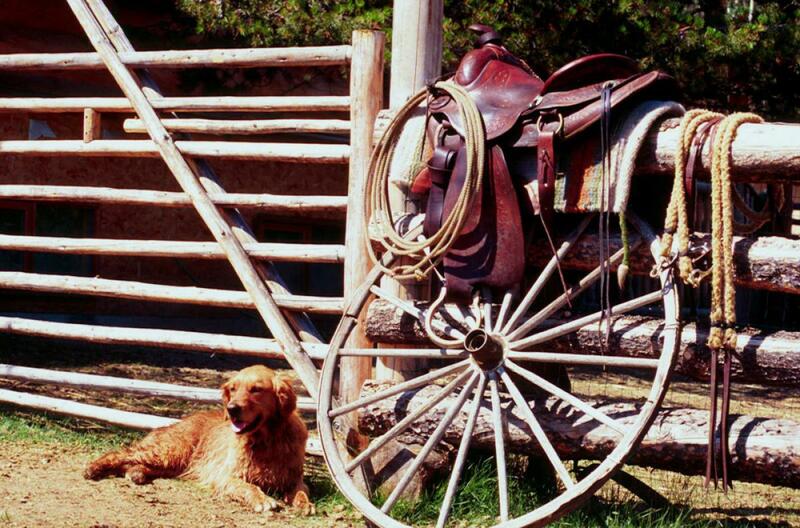 Click through and find your dream vacation at one of our ranches!